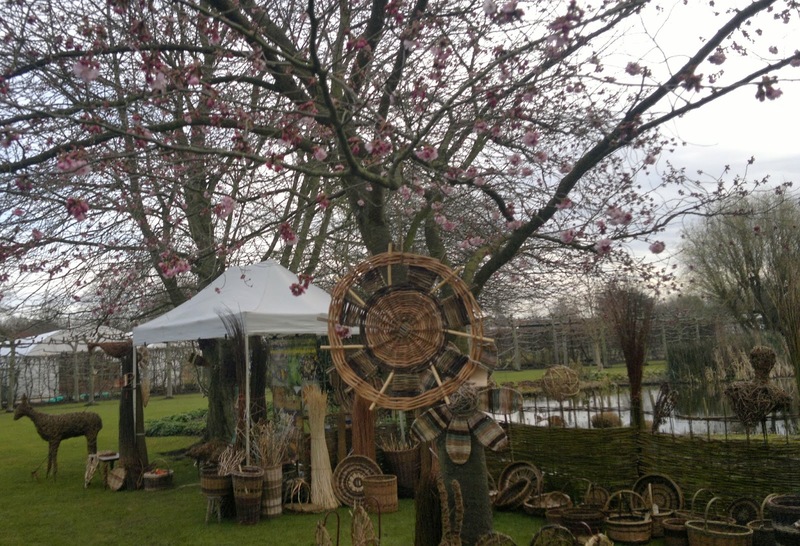 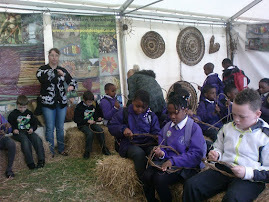 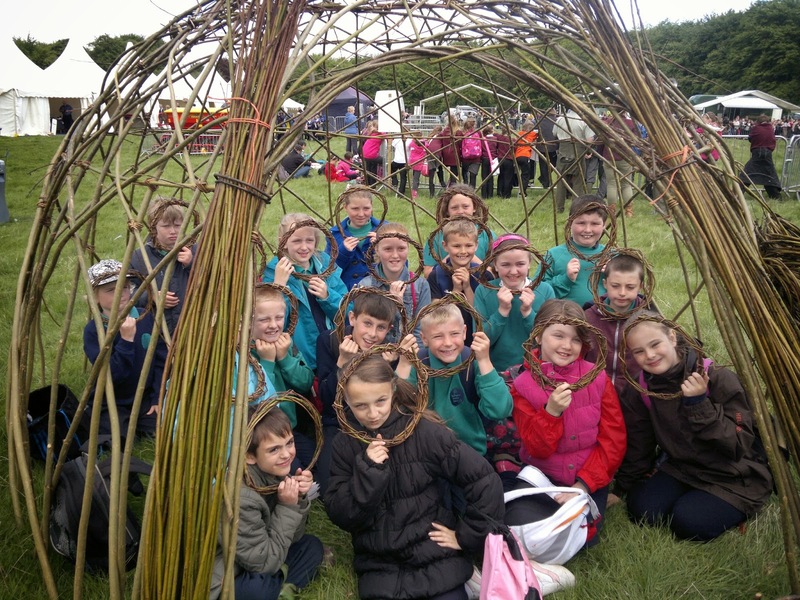 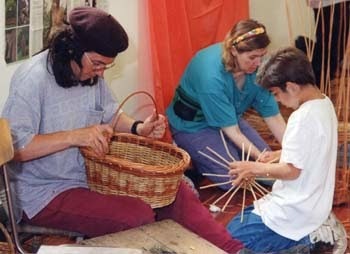 we will be demonstrating willow weaving and basketmaking at Tatton Park this weekend. 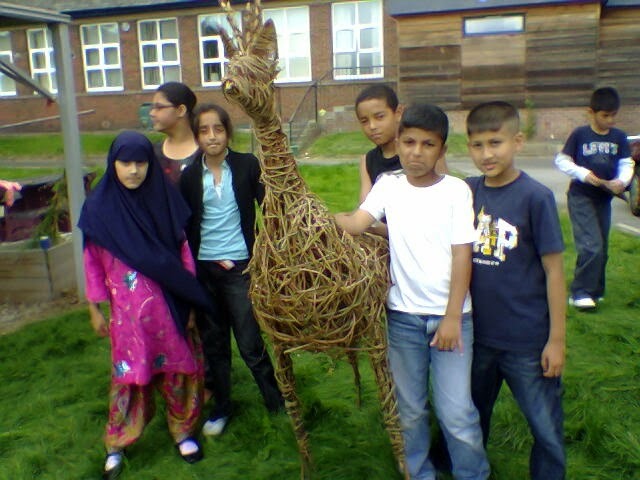 We are running quite a few school projects throughout the summer. 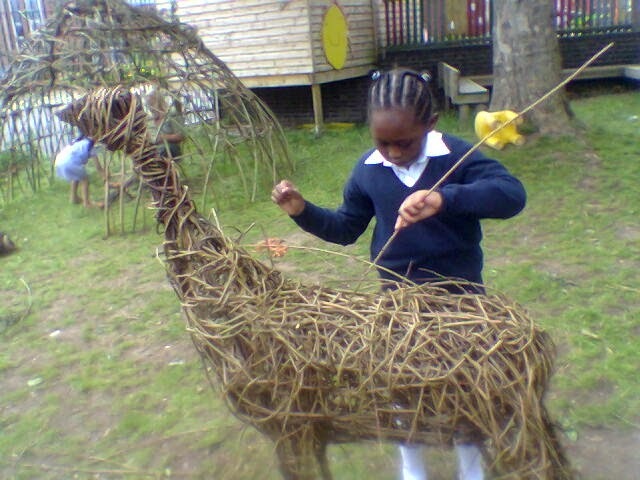 Popular sculptures are giant suns, flowers, deer, pigs and wishing trees. 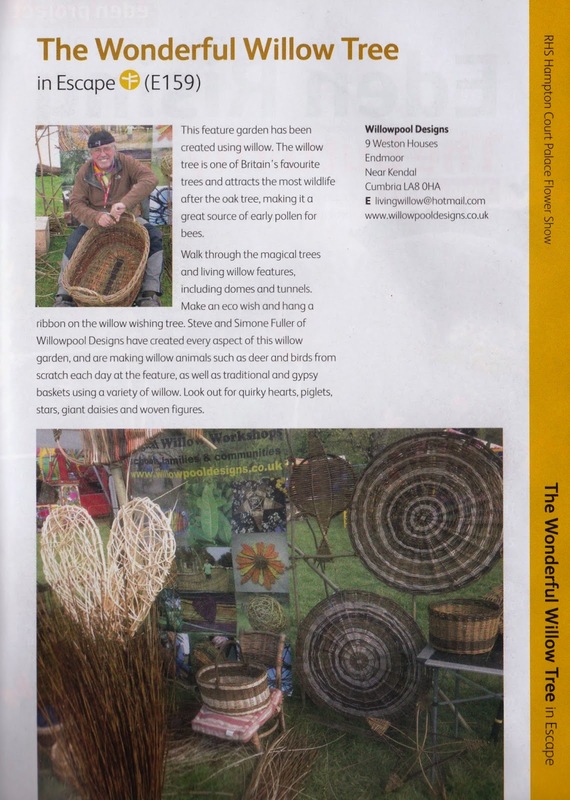 The wishing trees are very much in demand as schools can use them in future art projects to display craft items made to celebrate various occasions throughout the year. 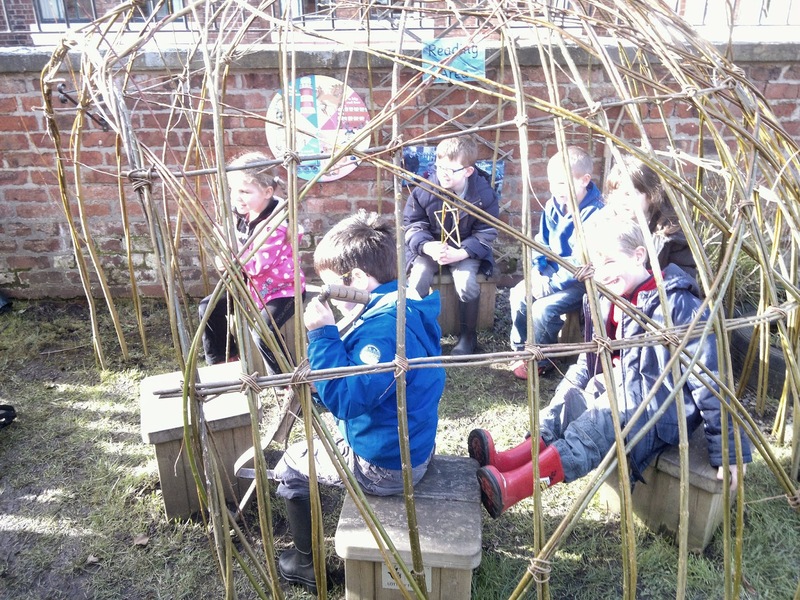 we still have some availability for the summer term. 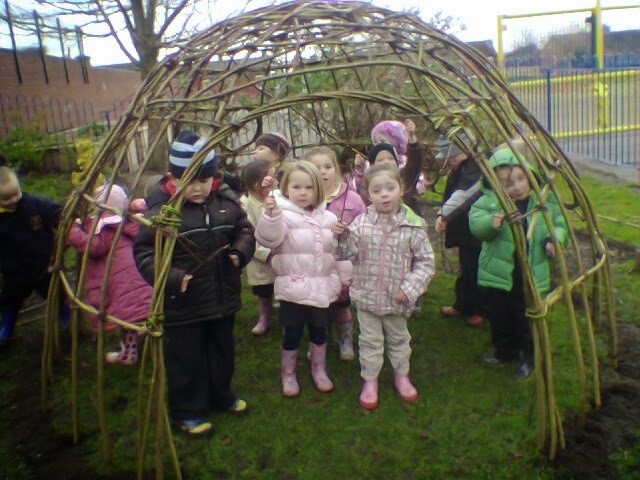 Our willow projects are suitable for children of all ages.